Description: Charcoal is the blackish residue consisting of impure carbon obtained by removing water and other volatile constituents from animal and vegetation substances. Charcoal is usually produced by slow pyrolysis, i.e. the heating of wood, sugar, bone char, or other substances in the absence of oxygen. 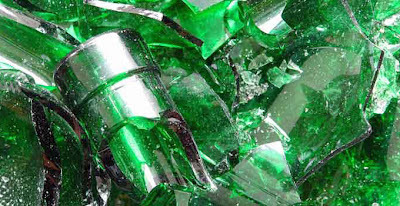 The resulting soft, brittle, lightweight, black, porous material resembles coal and is 85% to 98% carbon with the remainder consisting of volatile chemicals and ash. Harvest: Hard wood charcoal can be produced year round. However it generally advised that charcoal production and export should be done during the dry season (from November to May). Production and export of charcoal during the raining season could be rejected by buyers because of the high moisture content (more than 10%) that usually characterized the charcoal produced during this period. Location: Charcoal can be produced from different part of the country especially in the south west region (Oyo, Ogun, Ondo, Ekiti e.t.c), south-south and south-eastern part of the country (Enugu, Rivers, Cross river e.t.c) and also in the middle belt (Kwara, Kogi, Abuja and Benue) area of the country. Uses: Charcoals are widely used for outdoor grilling and barbecues in backyards and on camping trips. it‘s also used for House-Heating. Historically, charcoal was used in great quantities for smelting iron and later in blast furnaces and finery forges. 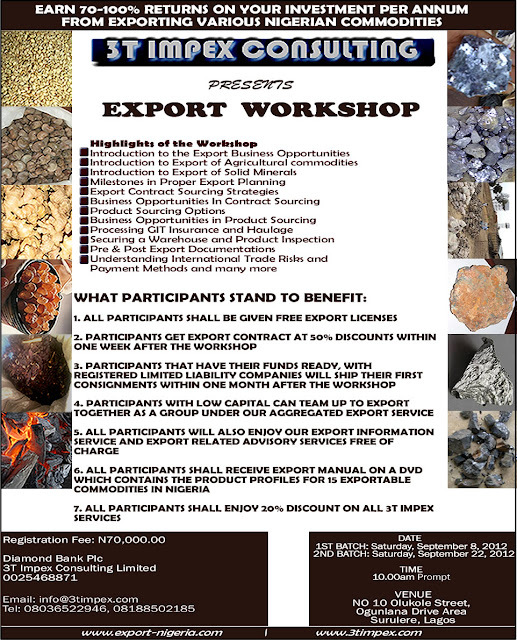 Export market: The export markets for charcoals from Nigeria include Germany, Belgium, Greece the Netherlands, Italy, Poland, Spain, Bulgaria and UK. The largest exporters of charcoal in the EU are Poland, France, Netherlands, Germany and Belgium. They buy and sell to the rest of Europe. 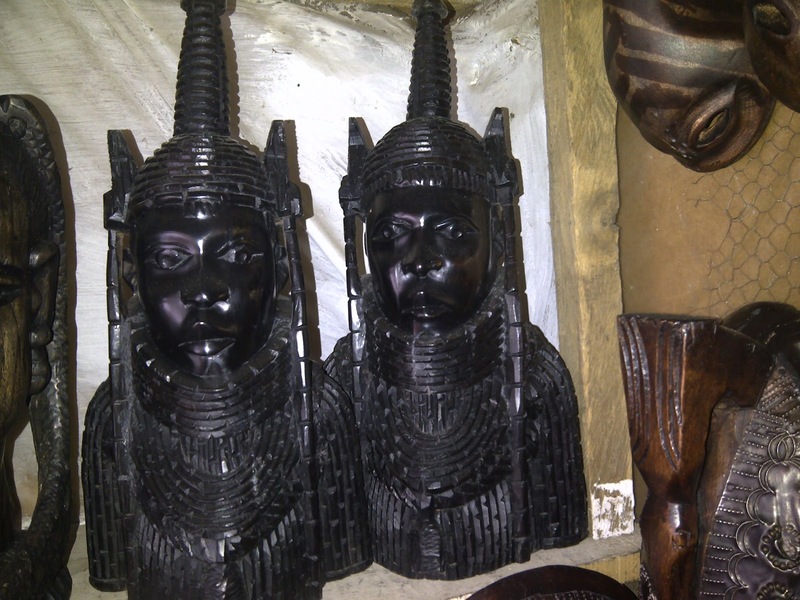 THINKING OF BUYING AFRICAN ART? Payment Terms: Payment to be made within 3 working days after delivery. Contact Details: Interested buyers should contact us via info@3timpex.com and +234 803 6522 946. 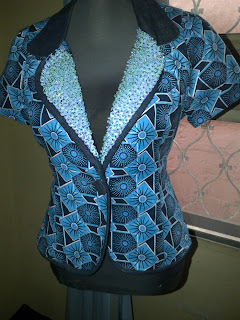 THINKING OF BUYING AFRICAN FABRICS? 3T Impex Consulting is inviting entrepreneurs in the fashion industry to showcase their products FREE OF CHARGE on our blog to attract buyers all over the world who are interested in buying wears, shoes and bags made from African fabrics. At present we are in partnership with Estito Fashion House to market and sell their wears, shoes and bags made from African fabrics abroad. The pictures below highlights some of the products made from the African fabrics which we intend to start exporting to interested buyers in Europe, Asia and America. or call +234 803 6522 946 and email info@3timpex.com. Efforts by the Federal Government to diversify the nation’s economy by encouraging investment in the non-oil sector of the economy appear not to be yielding any good fruits as recent statistics by the National Bureau of Statistics (NBS) has revealed that contribution of the non-oil sector to exports dropped in the first and last two quarters of 2011. Trade statistics published by the NBS on the Nigerian economy indicated that the non-oil exports decreased its contribution to the exports in second quarter (Q2) 2011, contributing just 16.23 per cent from 24.70 per cent recorded in the first quarter (Q1) 2011, and also from 34.87 per cent recorded in the corresponding period of 2010. The NBS statistics further revealed that the value of oil exports went up by 23.55 per cent, from N2.42 trillion in Q1 2011 to N2.99 trillion in Q2 2011, 27.23 per cent lower than the figure of Q2 2010. Non-oil exports, it said, recorded a decrease of 27.06 per cent, compared with Q1 2011, and a decrease of 53.85 per cent, compared with the corresponding period of 2010. On a quarterly basis, the data from the NBS showed that Mineral Products led the sectoral contribution to exports in Q2 2011 with a contribution of 84.53 per cent (N3.04 trillion) of total exports. Meanwhile, experts at FSDH Securities Limited have called on the Federal Government and the Central Bank of Nigeria (CBN) to intensify their efforts to ensure that the non-oil sector of the economy continues to grow in order to mitigate the impact of the volatility of oil price at the international market on Nigerian economy. “As a major trade partner of Nigeria, the developments in Europe directly impact Nigerian economy. Thus home grown policies are required to reduce the impact of the crisis in the Euro area on Nigeria, “the experts said. The NBS numbers also showed that total value of merchandise trade for the second quarter of 2011 stood at N6.89 trillion, representing an increase of 9.10 per cent, compared with N6.32 trillion recorded during the first quarter of 2011. 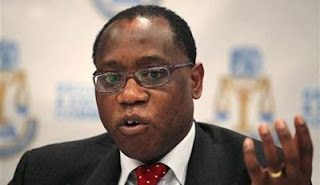 The NBS numbers showed that total trade increased by 42.9 per cent in Q2 2011, compared with the corresponding period of 2010, and by 211.7 per cent, compared with the corresponding period in 2009. Exports, the foreign trade statistics showed, accounted for N3.57 trillion or 51.81 per cent, while imports accounted for N3.32 trillion or 48.19 per cent. “Hence there was a trade surplus of N250 billion recorded in Q2 2011, representing a decrease of 89.50 per cent over the N2.38 trillion recorded in Q2 2010. 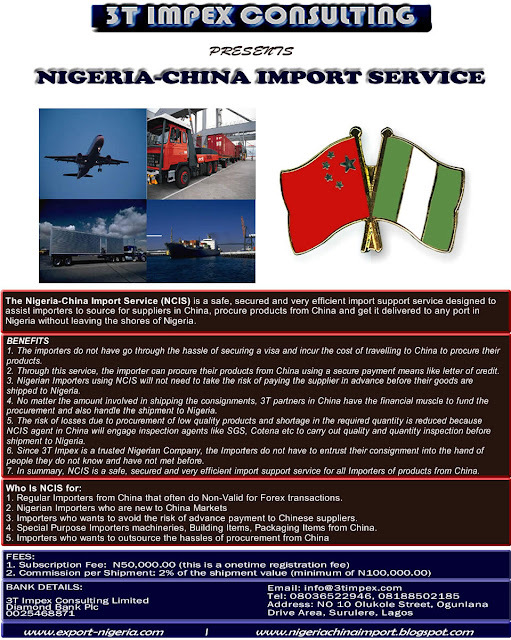 Imports for the Q2 2011 stood at N3.32 trillion as against N3.10 trillion recorded in Q1 2011, representing an increase of 7 per cent and a rise of 175.50 per cent compared with Q2 2010, “said NBS. A breakdown of available data between 2008 and 2010 showed that the highest value of exports was recorded in 2010 at N13.01trillion; the lowest value was recorded in 2009 at N7.43 trillion, while the average value of exports stood at N10 trillion during the period. Similarly, the highest value of imports during the period was recorded in 2010 at N6.65 trillion; the lowest value was recorded in 2008 at N3.30 trillion; average value for imports stood at N5 trillion during the period. In furtherance of its mandate, the Bank supports activities that facilitate stimulation and development of non-traditional value-added exports as part of measures to enhance job creation and shore up the country’s foreign exchange earnings. The Bank had since inception to date disbursed aggregate credit facilities of over N60 Billion and US$273 million to over 400 beneficiary projects including 150 industrial projects. Also, the Bank has over the years purveyed funding through 52 Participating Banks. Based on its operational mandate, the Bank’s financial interventions to the various productive sectors of the economy from inception were variously for export facilitation and development that enhanced industrial capacity development, agro processing capacities and value added mining activities as well as technology up-gradation, among others. 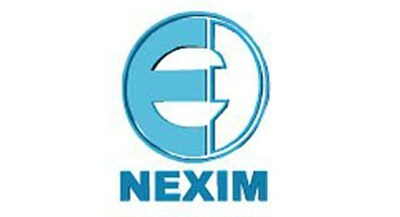 Business and Financial Advisory Services: NEXIM offers export and general business advisory services to existing and potential clients of the Bank. Through this service, NEXIM sources Lines of Credit (LOC) for qualified projects in Nigeria from multilateral institutions (such as the African Export Import Bank), Export Credit Agencies and other financial institutions. It also arranges loan and/or guarantee syndications with other financial institutions for specific projects. Trade and Market Information: To enhance the profitability of export transactions, the Bank also provide trade and market information and advice on export import markets, products, pricing, etc. based on enquires received. 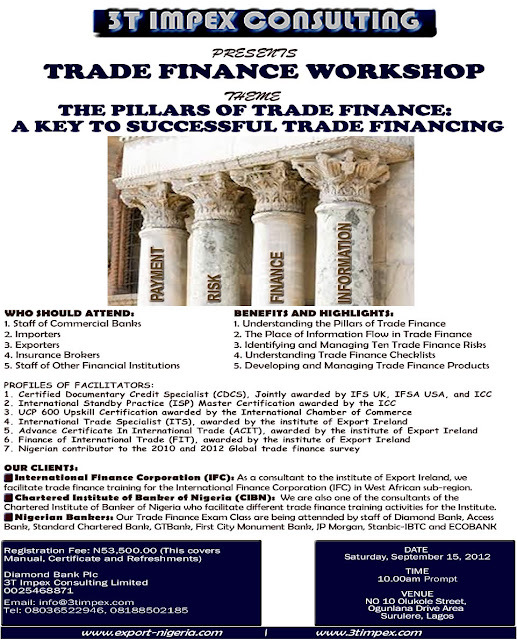 Provision of export credit in local and foreign currency. Provision of export credit guarantee and export credit insurance facilities. Establishment and management of funds connected with exports. Rediscounting & Refinancing Facility (RRF): designed to assist banks to provide pre and post-shipment finance in local currency to their export clients. Stocking Facility (SF): Provides financing in local currency to enable manufacturers stock seasonal inputs required to keep production at optimal levels of production throughout the year. Local Input Facility (LIF): Supports manufacturers of export products with medium to long term finance for the acquisition of new plants; expansion of existing capacity; and procurement of spare parts, as well as packaging raw materials amongst others. Direct Lending Facility (DLF): is a funding variant that allows for direct provision of short to long-term export credits to eligible exporters. The loan obligor in this case is the exporter. ECOWAS Trade Support Facility (ETSF) to assist shippers take advantage of the huge potentials that exist within the ECOWAS corridor. Ultimately, ETSF will promote formal trade, economic integration and cooperation amongst countries in the ECOWAS Sub-region.